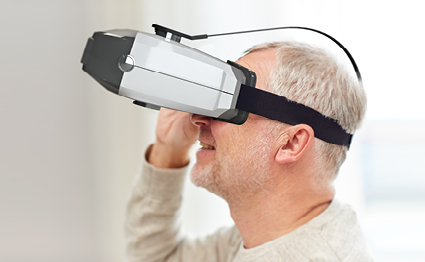 Camereyes InSight is a breakthrough system featuring technology that is usually only found in high end fundus cameras. This compact system can be used almost anywhere, anytime – enabling more patients to be tested than ever before. It allows ophthalmologists to focus on patients who need treatment, while simplifying the whole process of retinal fundus photography. 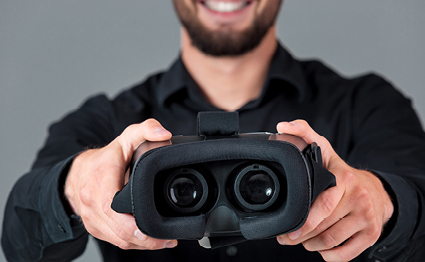 Camereyes InSight is an end-to-end system that begins with a specialized camera headset and ends with a fully monitored test result sent to the physician within minutes. The test graphically shows results and meets the standards for this type of report. 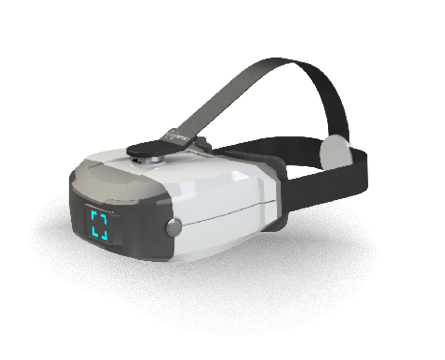 By using our disruptive camera headset device, we create a dark environment where the human pupil naturally dilates. We then use near IR light to aim the camera and find the ideal position that will allow the most light into the retina with the least amount of reflection. This is followed by a bright flash to illuminate the retina and capture a high quality color image before the retina contracts. Our cutting edge optics allow us to provide a miniature fundus camera at a fraction of the cost of conventional cameras. With just minutes of training, anyone can operate Camereyes InSight. Operators help patients put on the camera headset and activate the device simply by pushing a button. The rest is automated. The Camereyes team is developing advanced machine learning algorithms. This important decision support system will enable our network of professional reading centers to provide faster turnaround of results and produce higher quality reports. Not only will this help busy physicians and clinicians to provide better medical care, it maintains the critical patient-physician connection. The proprietary software will be able to handle thousands of images a minute, enabling our service to return analyzed and detailed images in just a few minutes – anywhere, anytime. In just minutes, caregivers receive a detailed report generated by an accredited reader using our proprietary machine learning decision support systems. 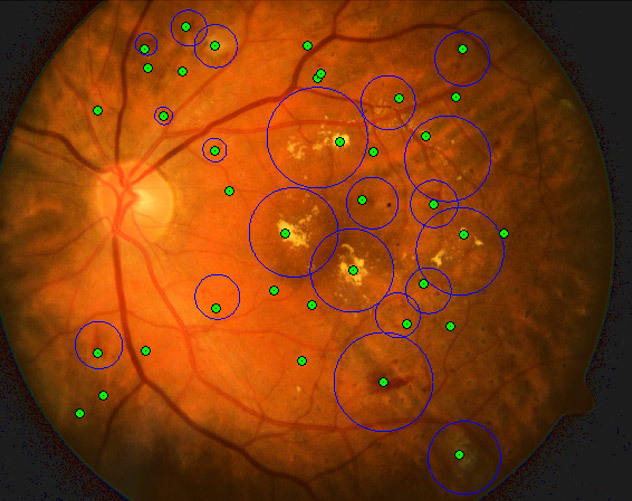 These detailed reports include B&W as well as color fundus photography, etailed analysis and highlighted areas on photographs indicating potential problems. These reports help busy Ophthalmologists see more patients and deal with those who really need treatment.